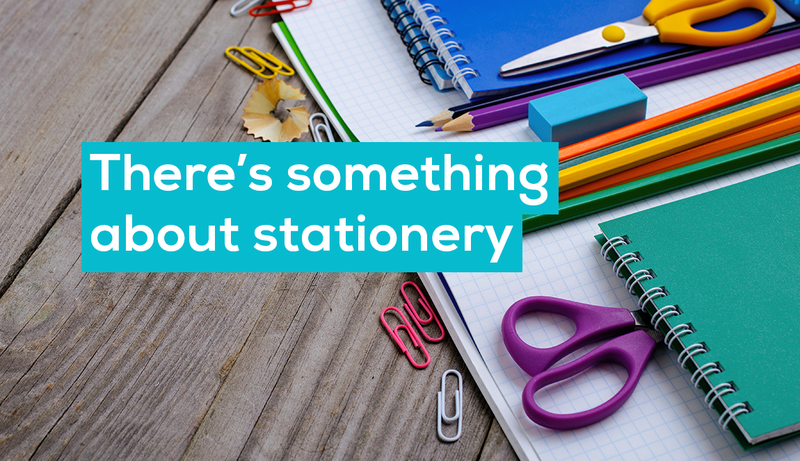 We’re undeniably a nation of stationery lovers- consumer spending on stationery in the UK has been steadily rising since 2013, with £736 million being spent in the second quarter of 2017 alone. Despite digital communications being available at the touch of a button, we’re still finding importance in writing things down. Perhaps the affair started in school with the start of a new term and an array of new exercise books. Perhaps we became attached to a favourite pen in a certain job. Maybe, stationery is just that good. Regardless of our reasons, stationery arguably has a certain charm beyond helping us get by in the workplace. 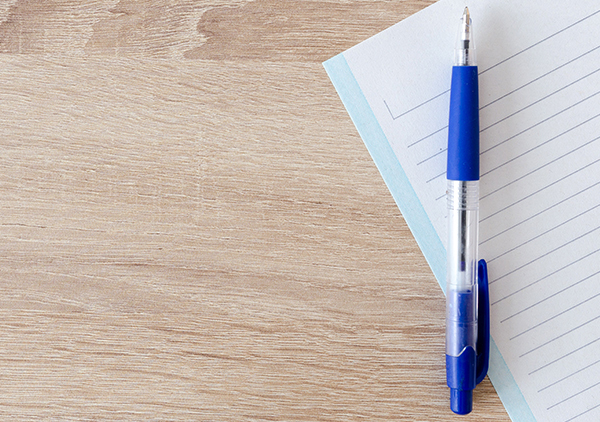 We’re sure you’re surrounded by an array of pens, diaries, notepads, post-its and files right now, but do you know the origins and characteristics of the things you use every day? 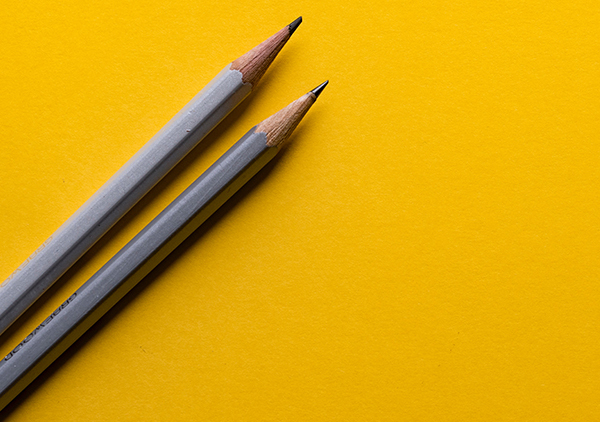 It has been calculated that an average graphite pencil can draw a line around 35 miles long or write roughly 45,000 words. Post-It notes were created in 1977 after a scientist, Spencer Silver, invented a glue that was too weak for it’s initial intended use. Until the ballpoint was invented in 1938 by László Bíró, Birmingham led the world in pen nib production. 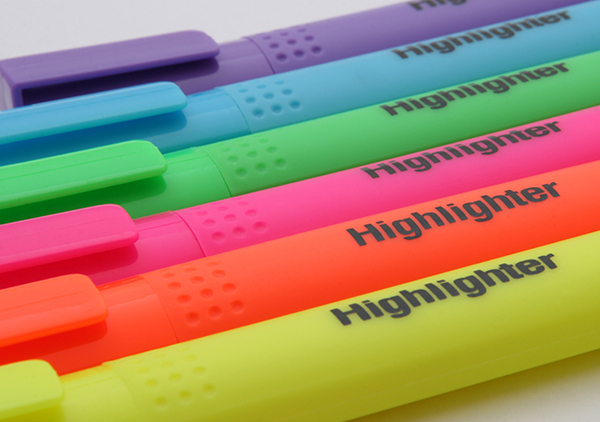 Making up 85% of all sales, yellow is the most popular highlighter colour as it’s the easiest shade for vision impaired people to read. Whether you have soft spot for stationery or you simply rely on good-value supplies, we have the solutions for all businesses. With more than 20,000 items from over 300 manufacturers, if you want it we have it. And if we haven’t? We’ll source it. We stock the largest range of own label 5 Star™ products in Europe. 16,000+ quality, value for money items held in stock, ready and waiting for next day delivery. It’s easy to place your order with ZenOffice. Use our website, email, phone or fax. Our systems suit companies with either single-user or multi-user ordering requirements. We deliver your order fast and FREE with no minimum order value. UK Next Day is the usual but we can also locally deliver the same day, direct to your desk if required. 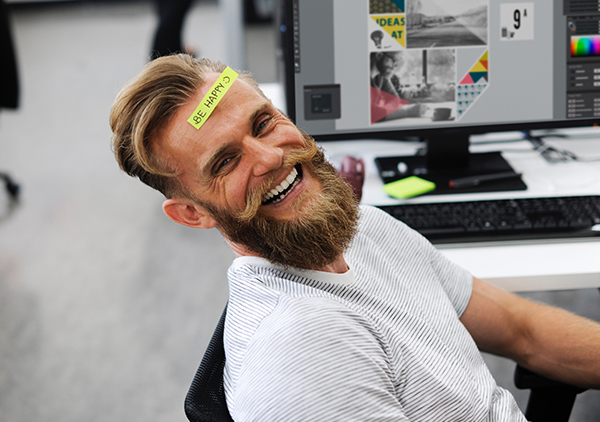 Indulge your affection or rekindle your relationship with stationery and contact a friendly Account Manager for all of your business supplies needs, we’ll make ordering easy and hassle-free so you’ll never fall out of love with, or stock of, anything again.